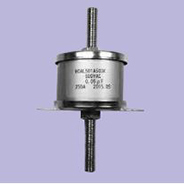 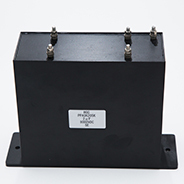 We in 1958 as a capacitor manufacturer since its inception,the manufacture and sale of industrial and general commercial condenser we have. 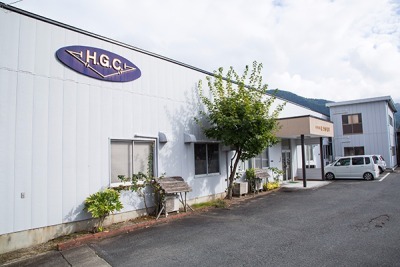 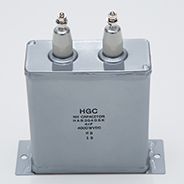 As industrial measurement equipment,medical devices,power control devices,eash vehicle(train) system for power sought quality and safety in the manufacture of highly skilled,has earned high marks in the trust. 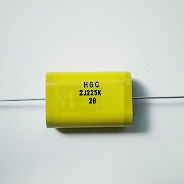 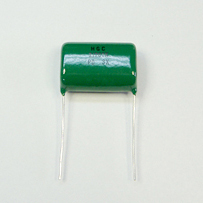 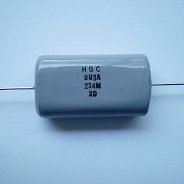 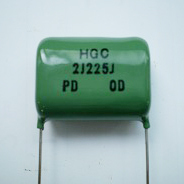 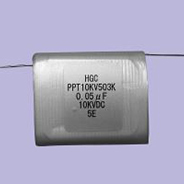 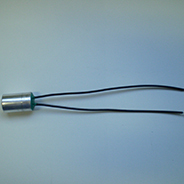 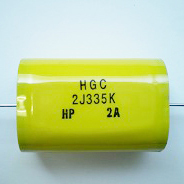 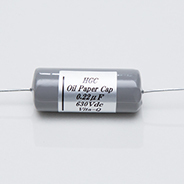 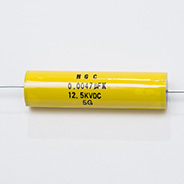 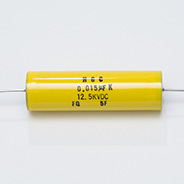 Also in recent years,other capacitor for audio,high pressure plastic film condenser develops,manufactures and has gained a high reputation. 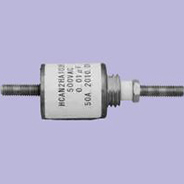 Various types of condenser to suit needs of your design of and manufacture,so please feel free to contact. 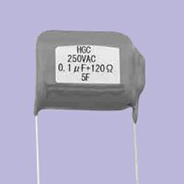 Product catalog will open when you click the series name. 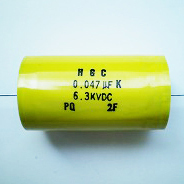 The power supply line to a medical screening room. 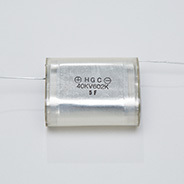 Copyright © 株式会社　ヒグチ電子 All Rights Reserved.